Exercise can do more for your health than medications! Exercise. You know you should do it, but you get stuck trying to decide if you should join a gym, try a yoga class, or start lifting weights. Then somehow, despite your best intentions, you end up doing nothing. You’re not alone. We all struggle with the same issue — how to get started! 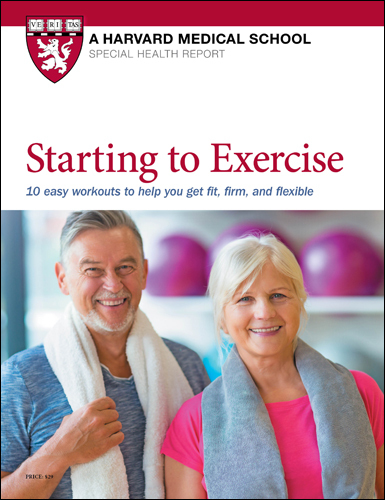 To get you off the couch, Harvard Medical School experts created Starting to Exercise. 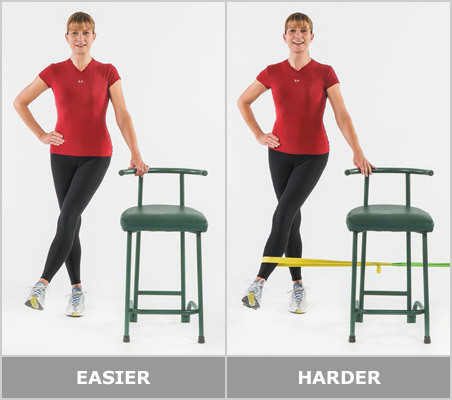 Photos and tips show you the right way to do each move and give you options to help you customize the move to your fitness level. Research shows that just a half-hour of moderately intense exercise a day can improve your health and extend your life.